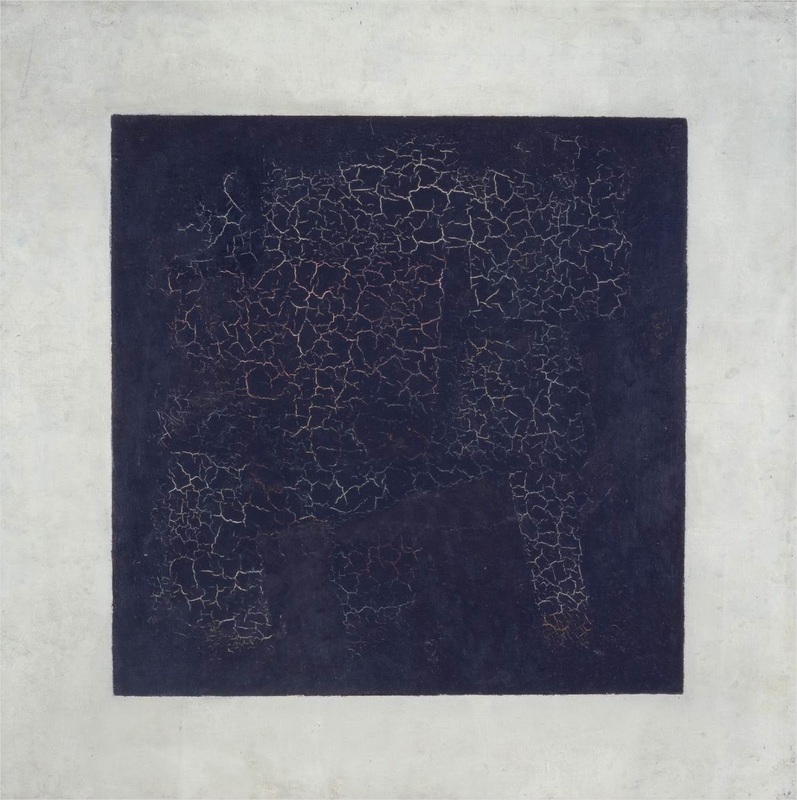 So, from now on The Black Square, famous painting by Kazimir Malevich is officially racist. Study with an X-ray allowed to reconstruct writing on the painting made by the author and which was considered lost. The Black Square painting consists of two layers, white ground and black paint on top of it. Researchers found that on top of white layer Malevich did put a big sign, which was erased latter. So the sign was "Битва негров ночью", what translates as "Battle of negroes at night". And as I found here, Malevich was not the only one who came up with such a "creative" idea. Malevich was not the first artist to experiment with squares and the colour black. In 1617, English doctor, astrologist and philosopher Robert Fludd created his work The Great Darkness. In 1843, the French artist Bertall entitled his completely dark piece Vue de La Hogue (effet de nuit). Only thing though, we have to admit that Malevich's version is more concise.